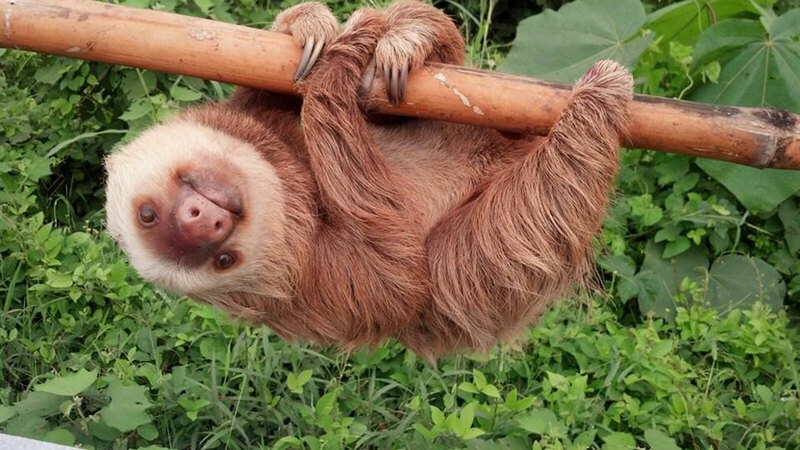 QUEVEDO, Ecuador (KTRK) -- Just when you thought a sloth rescued from the side of an Ecuadorian highway couldn't get any cuter, officials released new photos showing the little guy at his new home. 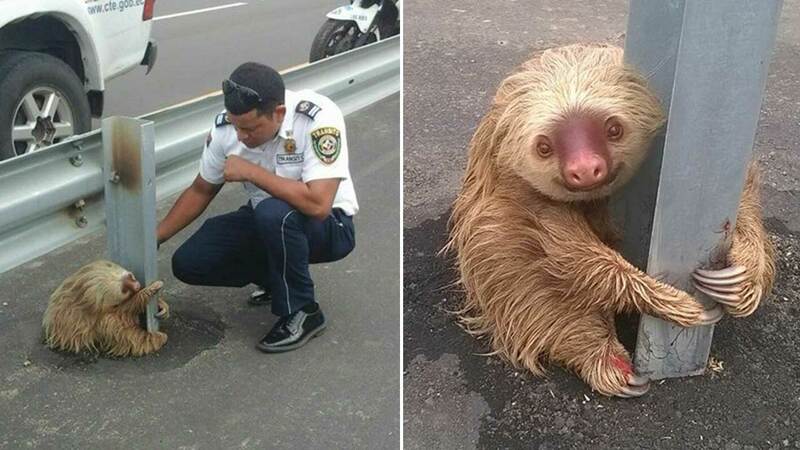 An officer rescued the sloth after he spotted it clinging to a guardrail, scared to cross a highway in Quevedo. The transit police posted photos of the rescue on Facebook, and the post went viral. On Monday, they posted an update on the adorable fellow saying it is happy in its habitat and thanked everyone for their concern. Transit police in Ecuador noticed this sloth struggling to cross Quevedo's recently opened highway.